Even though we live in the mountains, no one living on the Front Range will deny that there are some incredibly hot days throughout the summer. On thesesunny days, however much you want to be out in the sun, it’s sometimes best to stay inside and keep cool. That’s where your air conditioner comes in. But what if your home didn’t come with an AC unit? What if it’s been years since it’s been maintained and isn’t working efficiently? It could be time to get a new system. Here are some things to consider as you’re shopping. Window Units: These are easy to install and come in a range of affordable prices. They can either be placed in a single- or double-hung window and usually come with a panel that will secure it inside the window. Some models require an additional support on the exterior of your home. Freestanding: If you want to cool a single room in your home, these portable air conditioners are easy to move around. Similar to your clothes dryer, these units typically have a vent for exhaust. Freestanding units hold moisture in a reservoir that you will need to empty periodically. Even though these are nice for small spaces, they are often not as efficient as window units. 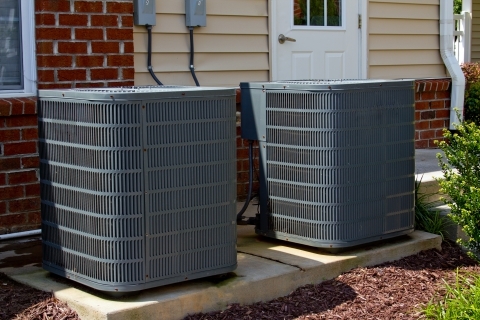 Built-in: These are installed into a wall of your home and can be connected to your HVAC system. They are more expensive than wall units and often need to be installed by a professional, but they don’t take up window space and are more airtight. 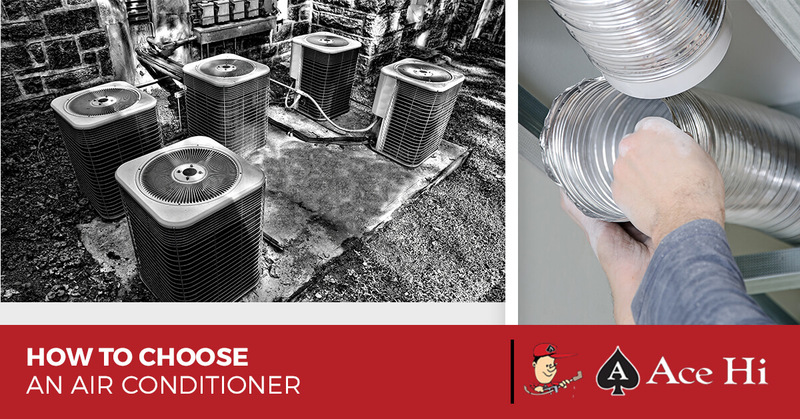 Central Air: A popular type in the Fort Collins area, central air requires ductwork to be installed throughout the home to deliver cool air to each room. Even though they are often more efficient, they are more expensive and many older homes don’t have the needed space to install the ducts. 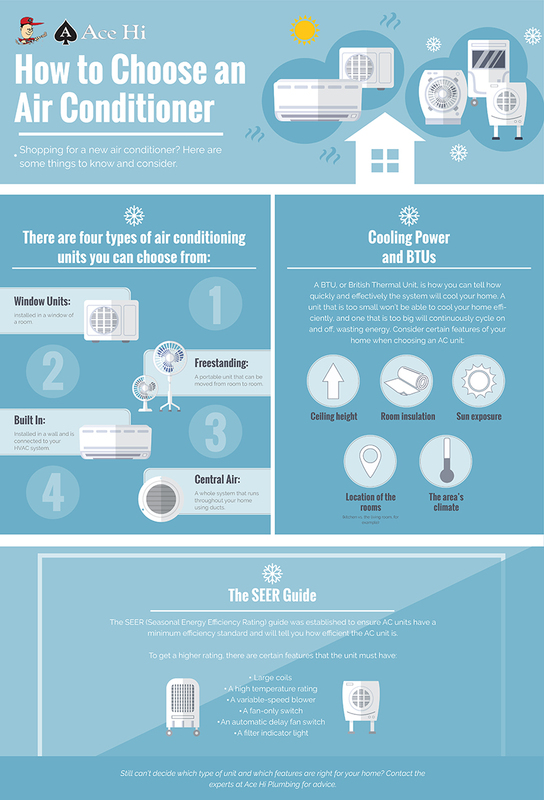 Before the real heat of the summer sets in, make sure your home is equipped with an air conditioning system to reliably keep your home, and your family, cool. 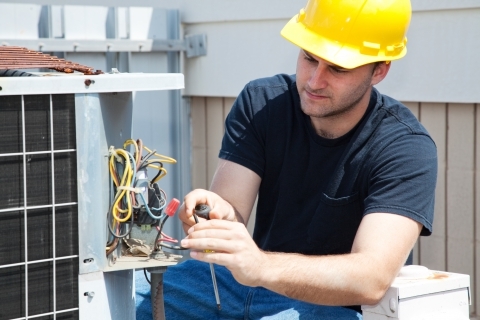 If your home already has a unit, get in touch with the experts at Ace Hi Plumbing about air conditioning maintenance. The last thing we want is for you to be without a cool home.